Pierre Balmain was born in 1914. His family owned a wholesale drapery business. His mother Fracoise, worked at a boutique managed by her two sisters. Balmain's father died when he was only 7 years old and his happiest childhood memories were of playing in the shop where his mother and aunts made dresses. He played with the fabrics and set his heart on becoming a couturier. Balmain studied architecture at the Ecole des Beaux Arts in Paris, but did not complete his studies. He spent his spare time designing dresses and took some of them to show Robert Piguet, who bought three. He went to Molyneux who promised to give him a trial and when he was accepted, he left his architectural studies. From 1934 to 1939, he worked for Molyneux. In 1936 he was called up for compulsory military service. When he had completed this in 1939, he joined Lucien Lelong and worked there during the German occupation of Paris. 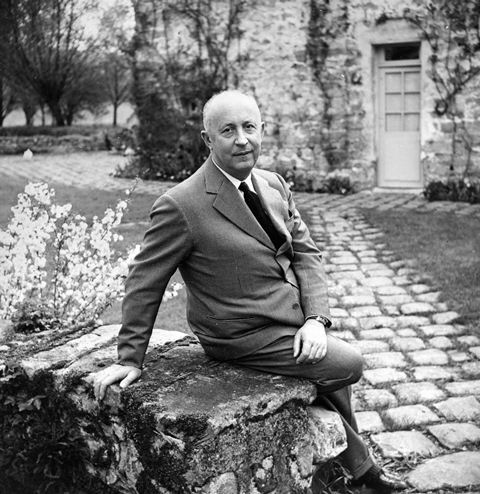 In 1945 he opened his own house, showing long bell-shaped skirts with small waists - a line which later became popular as Dior's New Look. In 1951 he opened branches in the USA selling ready-to-wear clothes. His success in the USA has been attributed to the fact that he was able to translate French fashion into clothes for the American woman's generally larger frame, without compromising style. Balmain designed many sportswear collections for this ready-to-wear market. His talent as a designer lay in his ability to make simple, tailored suits as well as grand evening gowns, in the same slender, supple and elegant lines. During the 50's he popularized the stole for day as well as evening wear and created a vogue for sheath dresses beneath jackets. His coats were generously cut to give a full back and we sometimes half belted. In the same period, his cossack like wraps and capes were trend-setters. Balmain was noted as a designer for the international set. 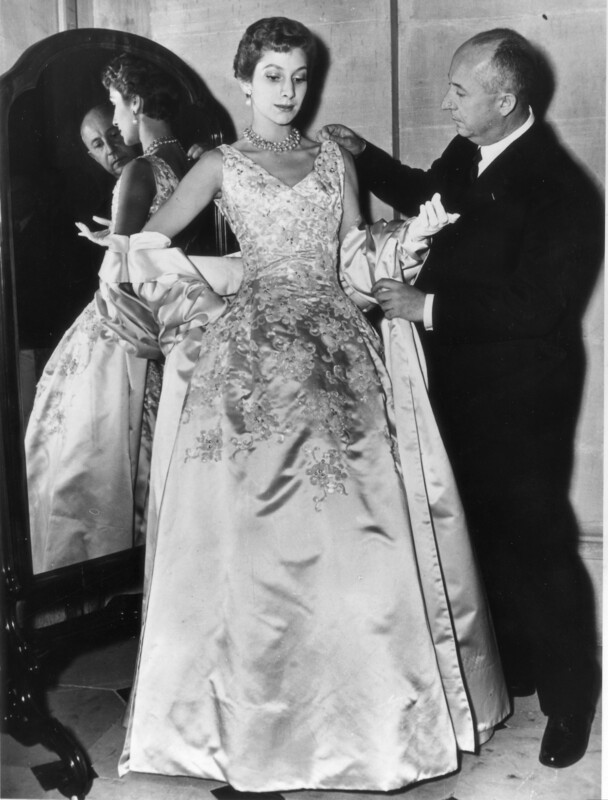 In addition to his couture work, Pierre Balmain's designs were greatly in demand in Hollywood.Between 1951 and 1972, he designed costumes for 16 films, starring such stars as Vivien Leigh and Mae West. His elegance was also in demand for the off-screen clothes of Hollywood stars. He also designed for French films, including the famous film "God Created Woman" which introduced Brigitte Bardot to the world. 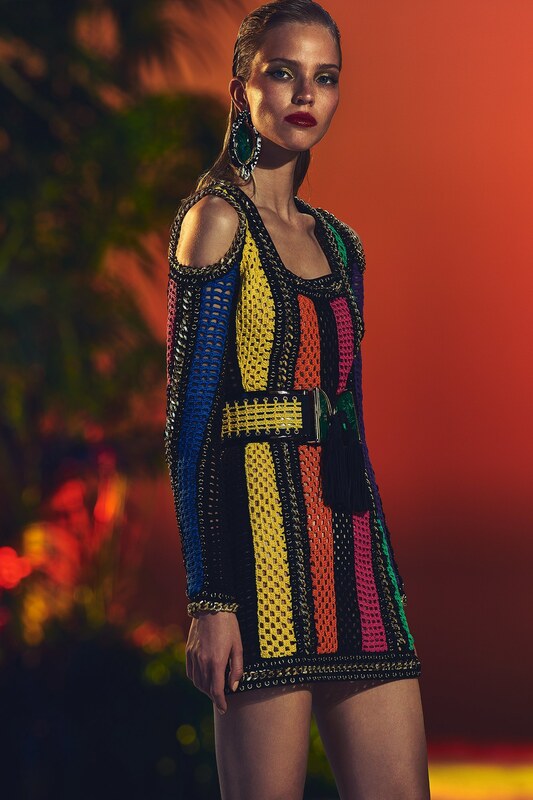 Several designers worked under Pierre Balmain, who have gone on to become famous in their own names, including Gerard Pipart from 1948, Jean-Baptiste Caumont briefly, John Cavanagh from 1947 to 1951 and Karl Lagerfeld from 1955 to 1958. 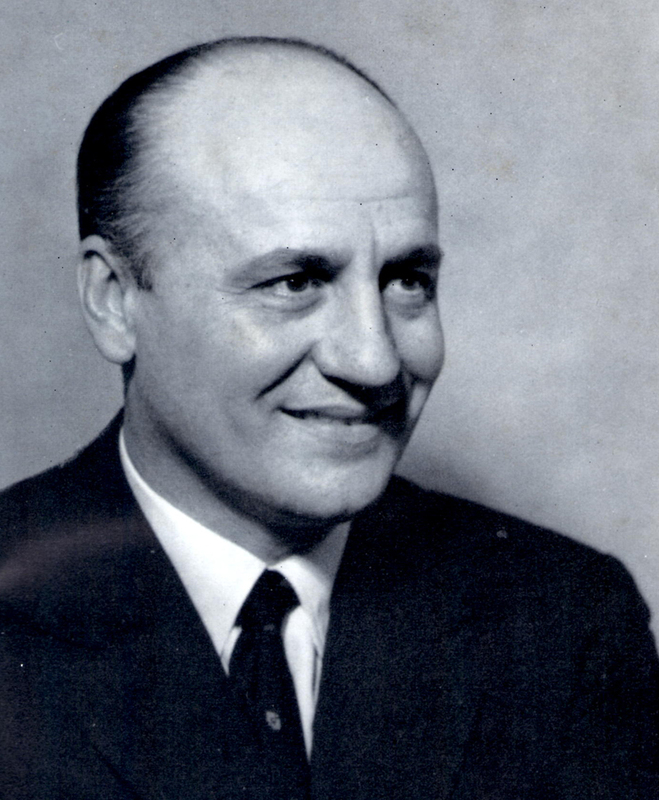 In 1964 Pierre Balmain wrote his autobiography, entitled "My Years and Seasons". He died in Paris in 1982. With the disappearance of Pierre Balmain in 1982, the torch was passed to Erik Mortensen - his personal assistant since 1951 and his closest colaborator - who maintained the House's traditions while developing and updating styles and designs in the spirit of its founder. In recognition of this achievement, Mortensen won ten France Haute Couture Golden Thimble Awards for his Automn-Winter 1983/1984 collection. Erik Mortensen then went onto his second French Haute Couture Golden Thimble Award, presented at the Palais Galliera on 31 July 1987, for his Autumn-Winter 1987/1988 collection. When Erik Mortensen left the House of Balmain in July 1990, he was replaced by youthful Herve-Pierre, who served as designer from 1990 through 1993 for both the Haute Couture and ready-to-wear collections. In 1993, Oscar de la Renta took over the couture design for Balmain. He presented collections for Balmain for nearly 10 years, which were very successful. Oscar presented his last collection for Balmain in July 2002. On the left is a gown from that Fall/Winter 2002 collection. In December 2001 Swiss-born Laurent Mercier (born 1966) took over Balmain ready-to-wear. Mercier is a witty and talented designer, whose own signature collection won critical acclaim. In November 2002, he was also appointed Artistic Director of Balmain Haute Couture division also. A surprise announcement in June 2003 from Balmain, said that Laurent Mercier will no longer be their designer. They would not be showing their couture collection in July as expected. In August, an announcement was made that Christophe Lebourg (born 1963) would be the new Artistic Director for Balmain. He will design his first collection for Spring/Summer 2004 to be shown in Paris in October. The name Pierre Balmain stands for a unique concept of elegance, a clientele of royalty and film stars, and a fashion hallmark recognized throughout the world. 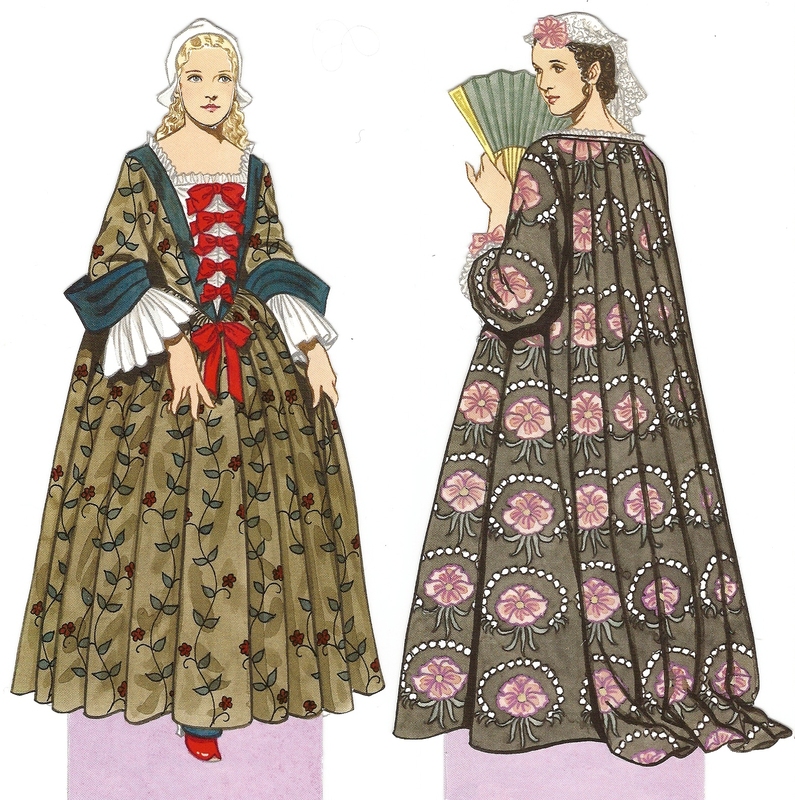 Vogue declared that "eventful skirts" were his speciality; they were often embellished with embroidered motifs such as leaves, cherries or scrolls. 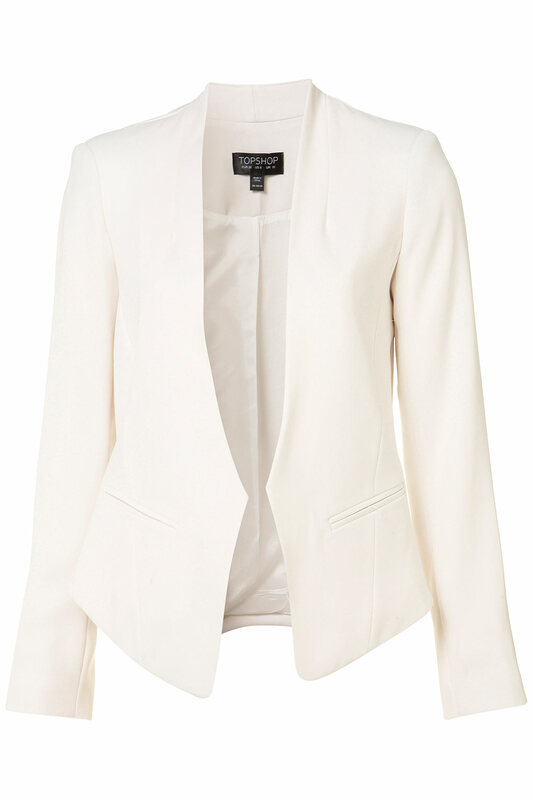 Balmain’s full-skirted silhouette was part of the new post-war luxury. His dresses were always carefully constructed. Signature details included drapery or a bow across the shoulders and fur hoods, muffs or trims. Balmain designed personal wardrobes for numerous international stars, including Brigitte Bardot, Marlene Dietrich, and Katherine Hepburn - to name just a few. In addition Her Majesty Queen Sirikit of Thailand chose him to be her personal couturier.